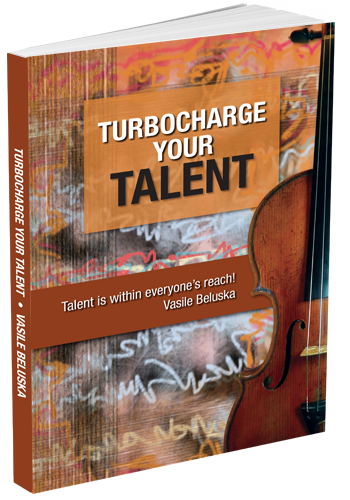 In this inspiring book, Vasile Beluska makes his case for his belief that talent is available to anyone. Recordings available with Vasile Beluska on violin. Artist. Teacher. Lecturer. Professor. Speaker. 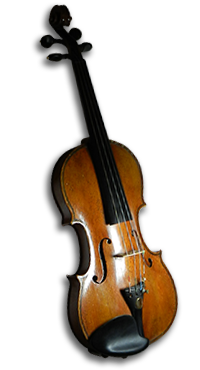 Professional Violinist. A lifetime dedicated to musical excellence.